Developer Scott Fish runs UP Development in Franklin, Tennessee. Apart from his professional duties as a developer, Scott Fish contributes to a number of charitable organizations, including his local Boys and Girls Club. In 2015, the teen center at the Boys and Girls Club in Franklin, Tennessee, underwent a complete makeover. 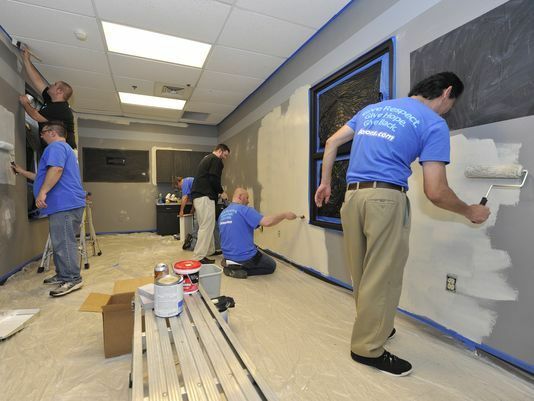 The center was refurbished as part of a nationwide partnership between the lease-to-own furniture retailer Aaron’s and Boys and Girls Clubs of America. Originally a sparse, utilitarian space, the upgraded center now serves as a lounge and gaming area, complete with a television, an Internet café, and a storage shed. Aaron’s donated $23,000 worth of electronics and furniture to accomplish the transformation.